Balsalazide reduces the actions of chemicals in the body that cause inflammation in the colon (bowel). 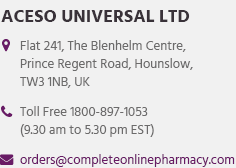 Balsalazide is used to treat active ulcerative colitis. 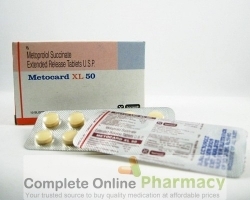 Balsalazide may also be used for other purposes not listed in this medication guide. Do not use this medication if you are allergic to balsalazide or to salicylates (such as aspirin, Disalcid, Doan`s Pills, Dolobid, Salflex, Tricosal, and others). Before taking balsalazide, tell your doctor if you have a stomach disorder called pyloric stenosis, kidney disease, or an infection that you are treating with antibiotics. Tell your doctor if your symptoms get worse after you start taking balsalazide. Balsalazide may interact with antibiotics. Tell your doctor if you need to take an antibiotic during treatment with balsalazide. pale skin, easy bruising, weakness. Balsalazide can be taken with or without food. Balsalazide is for short-term use only. Do not take this medication for longer than 12 weeks unless your doctor has told you to. Tell your doctor if your symptoms get worse after you start taking balsalazide. Store balsalazide at room temperature away from moisture and heat.